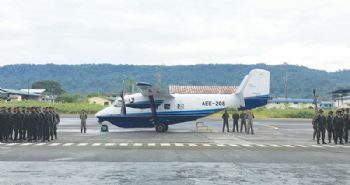 An M28 short take-off and landing (STOL) aircraft manufactured at PZL Mielec — a facility in Poland owned by Sikorsky (a Lockheed Martin company) (www.lockheedmartin.com) — has arrived in Ecuador after a trans-Atlantic flight from Poland. Delivered five months after the contract was awarded, the twin-engine turboprop will meet the Ecuadorian Army’s need for a proven multi-role transport aircraft that can perform in a variety of climates and terrains. 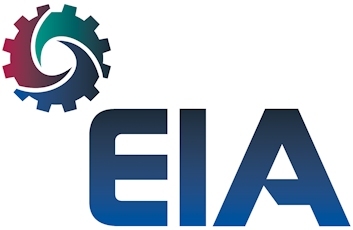 PZL Mielec conducted training for army pilots and mechanics, after which a Polish crew piloted the aircraft 13,500km (via Iceland, Greenland, Canada, the USA and Central America) to Shell Mera in Ecuador, where the aircraft was officially accepted. Currently, over 100 M28 planes are in use world-wide, both in commercial and military configurations. Among other missions, they perform passenger transport, parachutist training, border patrol and fishery supervision roles. The Polish Air Force uses the M28 Bryza variant for both maritime and transport operations.